You’ve probably noticed that for indices we use names that are different than the real ones. For example, the famous German DAX index is called Germany 30 and the AEX is called NL 25. That’s not because these indices are not real. The “DAX” name, for example, is a trademark. In order to use this trademark, BUX needs to pay a substantial sum of money each year. 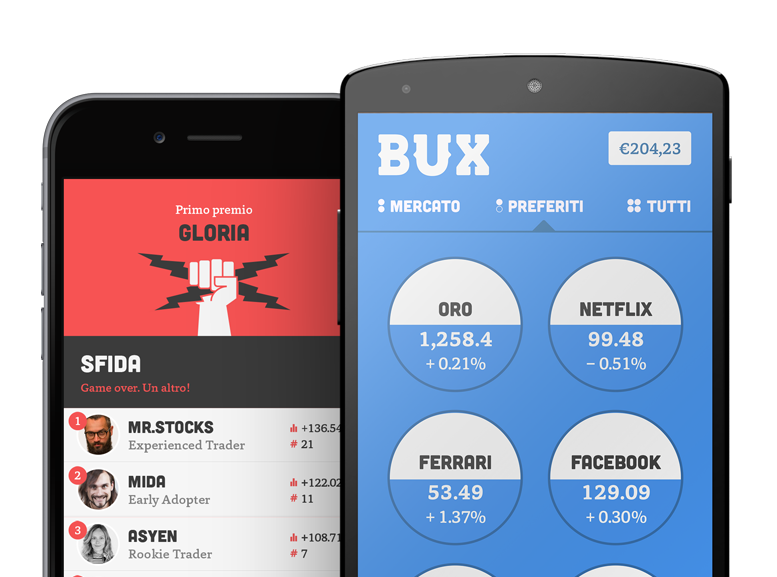 In order to keep trading with the BUX app affordable, we’ve decided to use different names so we don’t have to pay for the use of the trademark – keeping the cost of trading super low: it’s as simple as that! Got questions about this? Shout out at BUX Support!